JM de Guzman nailed his first ever major concert held last Friday, February 1 at the Music Museum. Dubbed as ‘Love Goes On,’ the concert was filled with heartfelt performances from the Kapamilya heartthrob. 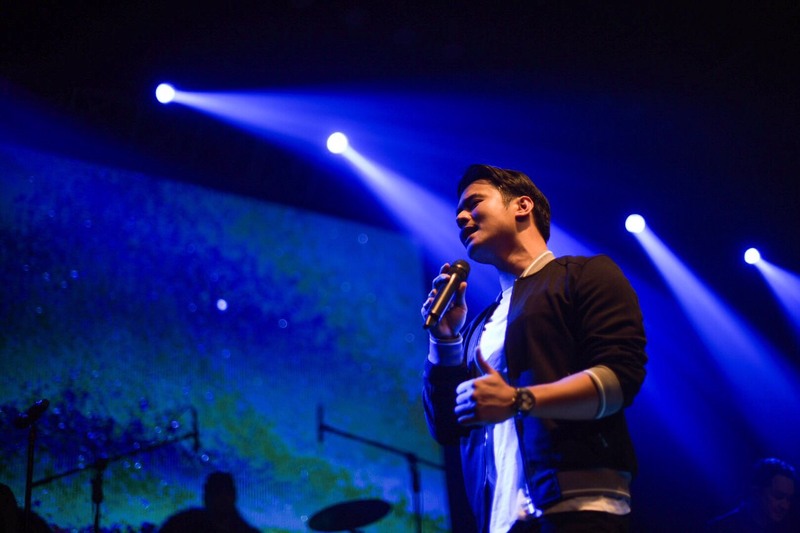 Also, the concert was filled with ‘kilig’ as JM spontaneously serenaded some of his fans at the venue. The event was also joined by some guest performers close to JM such as the band Six Part Invention, Glaiza de Castro, Arci Muñoz, Kean Cipriano, and his brother Matthew. ‘Love Goes On’ was declared SOLD-OUT as announced by Star Events during the night. Were you there at the concert? Tell us what was your favorite part via comments section below.